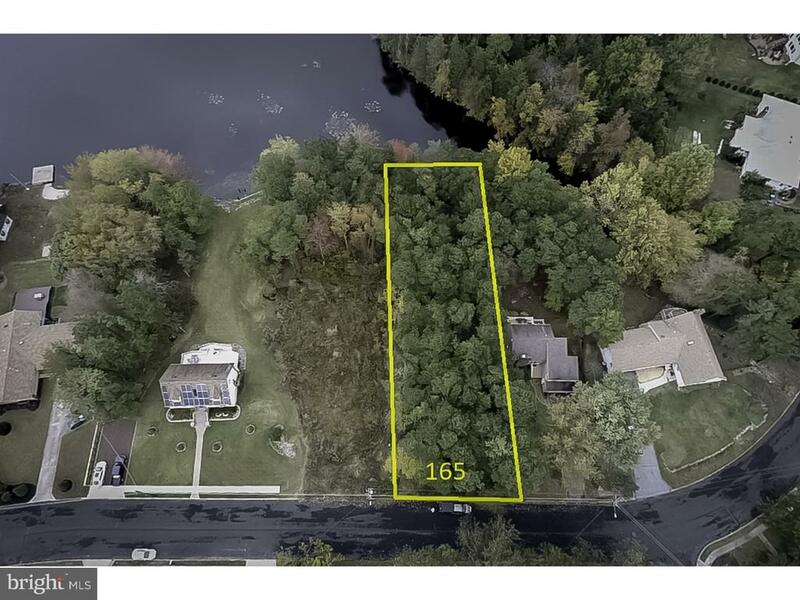 Come Build your dream home on this beautiful lakefront lot in desirable Hammonton. Bring your plans and ideas and start making your lakefront home a reality. Call me today for more info.